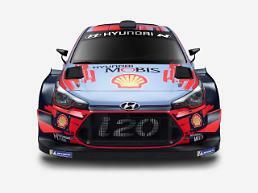 SEOUL -- South Korea's Hyundai auto group disclosed a new roadmap to expand the annual production of hydrogen fuel cell electric vehicles (FCEVs) to 11,000 units in 2020 and 500,000 in 2030. The group earmarked 7.6 trillion won ($6.7 billion) for the expansion of FCEV facilities and research. 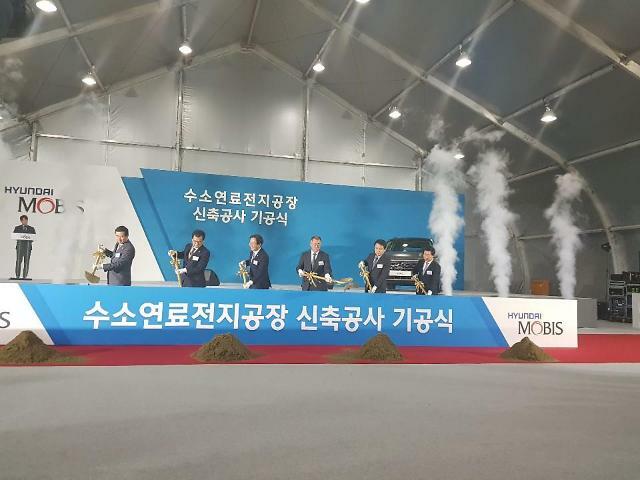 "We will lead the industry trend as the first mover," Hyundai's executive vice chairman Chung Eui-sun said Tuesday in a statement in the groundbreaking ceremony of the second fuel cell plant in Chungju, 115 kilometers (71 miles) south of Seoul. The group now runs a factory capable of producing 3,000 fuel cell systems per year. Construction of the second plant will be complected by the end of 2019. 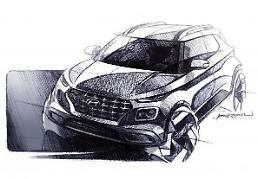 Hyundai would diversify its lineup to provide fuel cells for ships, trains, construction equipment and power generation. "Hyundai, the first company in the world to commercialize a hydrogen electric car, will take another step forward to lead the hydrogen society, which makes hydrogen a major energy source beyond hydrogen electric vehicles," Chung said. 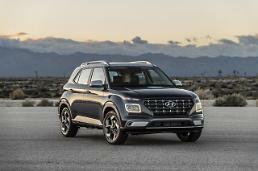 Hyundai has touted hydrogen fuel as an alternative to solve global problems such as pollution and resource depletion. Because of its eco-friendly characteristics, fuel cells are considered the next-generation renewable power source.